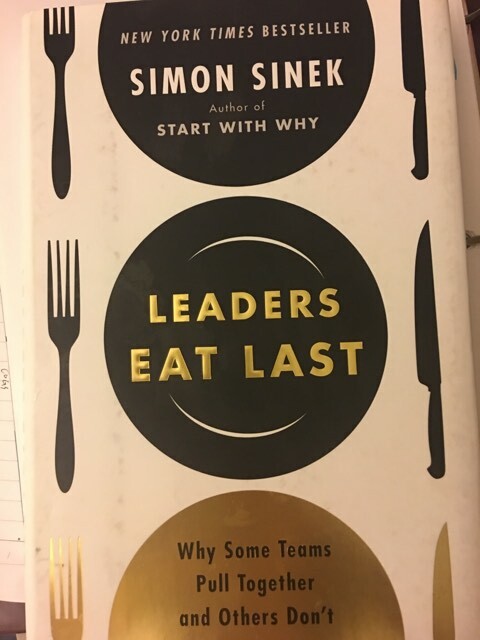 Leaders Eat Last: Why Some Teams Pull Together and Others Don’t is written by the well-known author, Simon Sinek after he published Start With Why: How Great Leaders Inspire Everyone to Take Action. Just like his first book, Leaders Eat Last is also one of the New York Times bestsellers. Moreover, Simon Sinek is also a public speaker and has attracted more than 35 million people to see his TED talk. In this book, Simon Sinek combines knowledge from different disciplines such as biology and psychology with a wide variety of real-life examples to help increase readers’ understanding of servant leadership. Servant leadership is not a new topic, but Simon Sinek finds a unique way to convey his ideas. Actually, he doesn’t directly mention the term in the book, but the whole book is about it since he suggests leaders to put much emphasis on human values such as integrity and safety rather than numbers throughout the book. Simon Sinek doesn’t use those famous examples like Gandhi or Mother Teresa. Instead, he adopts a wide range of examples from the United States marine to the 3M company. Another critical thing to note is that he not only contains those successful stories but also shows the reader what might happen if the leaders put aside the need of employees by presenting some unsuccessful cases. Furthermore, Simon Sinek cites several research articles or reports to make his arguments seem more reliable to readers. 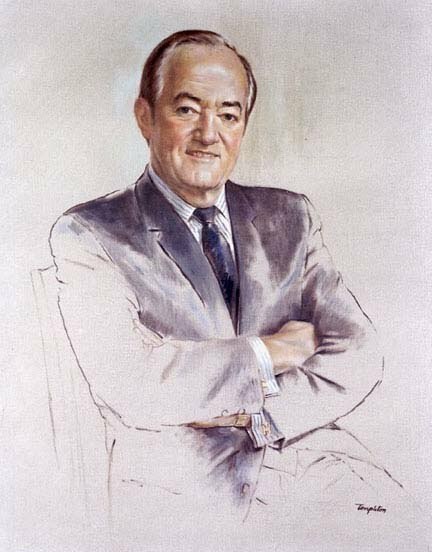 He draws upon knowledge from biology, psychology, and history and applies them to the field of business. He also includes a detailed reference list for people who are interested in further readings. Besides those strengths mentioned above, there are still some weaknesses that could be improved. First, the second half of Leaders Eat Last might be a little repetitive for some people. Second, the connection between the chapters or parts of the book can be strengthened. Although the chapters mainly surround the same ideas, it’s hard to picture the organization of the book in mind after finishing it. Third, compared with other classic social science pieces such as The Third Chimpanzee: The Evolution and Future of The Human Animal by Jared Diamond, the arguments in this book seem more subjective. That is true that the examples he provides can fit into his theory or explanation. However, he seldom discusses different ways to account those examples and the reasons why his account might be the best one. Simon Sinek notes at the end of the second chapter, “As employees or members of the group, we need the courage to take care of each other when our leaders don’t. And in doing so, we become the leaders we wished we had.” Although there is a great possibility that not everyone who has read the book is a leader at the current time point, this book indeed provides readers some direction to work on and seize their moment when it comes to time to be a leader. If you’re considering whether to buy it or not, maybe you can start with his presentation about this book online. If you happen to have some time to relax and want to increase your leadership skills, this book might be a good company for you. Written by: fangwenlu on December 3, 2017.on December 4, 2017. Very interesting angle. Leaders eat last. Who eat first ? Leaders Eat Last by Simon Sinek is such a simple yet powerful metaphors at servant leadership. It highlights the idea of servant leadership, the sacrifice leaders have to make for others. Thanks for picking this book?